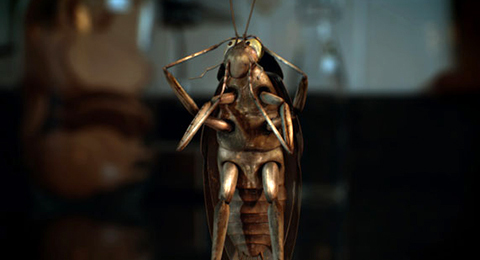 Cockroach is a black, romantic comedy. When Charlie is run over by his own wedding car, he is given another chance at life. Reincarnated as a cockroach he does everything in his power to convince his grieving widow that he has returned. He must woo her back or risk losing her forever! Stuttgart International Festival of Animated Film, Germany; St Louis International Film Festival; Melbourne International Animation Festival, Australia; Chicago International REEL Shorts Film Festival; Athens Animation Film Festival, Greece; Palm Springs International Film Festival; Show Me Shorts Film Festival, New Zealand. Best Animated Film, Red Rock Film Festival; Platinum Remi Award for Best Computer Generated / CGI / Mixed Media Film, Worldfest International Film Festival; Best Editing, WOW Film Festival, Sydney; Best Upcomer, Jaipur International Film Festival, India.